The SoundWaves Speaker is waterproof and can go from your shower to the beach to the boat! 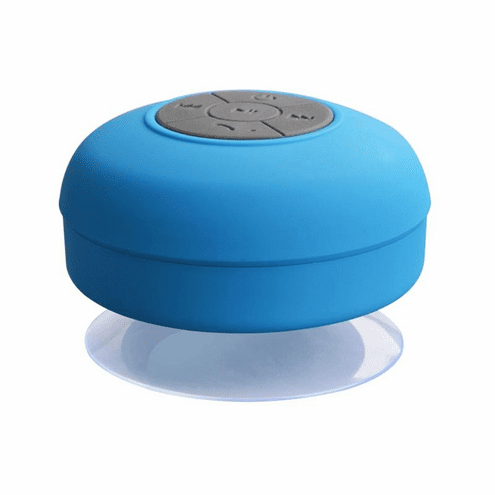 This little speaker gives out a surprisingly great sound and is perfect for travel. It will suction to most flat surfaces.